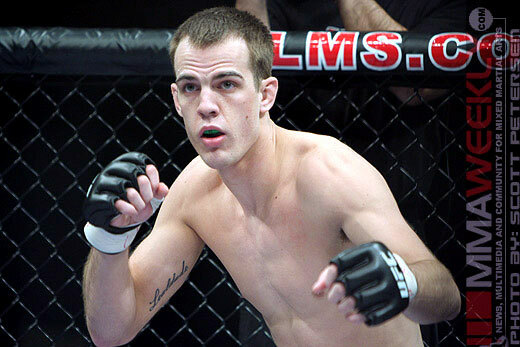 Cole Miller will make his featherweight debut and might have a little bit of family revenge in mind as he meets former ‘Ultimate Fighter’ competitor Steven Siler at UFC on FX 2. 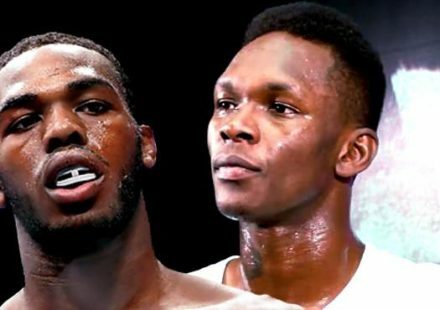 Sources close to the match-up confirmed the booking with MMAWeekly.com on Friday with verbal agreements in place. After a long career at lightweight, American Top Team fighter Cole Miller decided to drop down to 145lbs and see how the featherweight division would fit him. 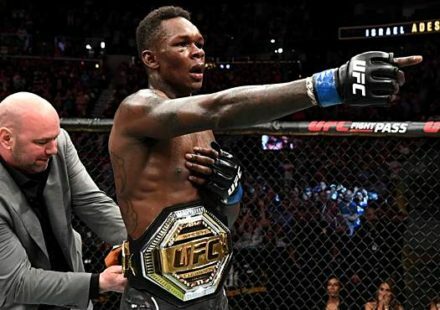 His first test will be against a former ‘Ultimate Fighter’ competitor who will try to make his name off of facing a UFC veteran like Miller. 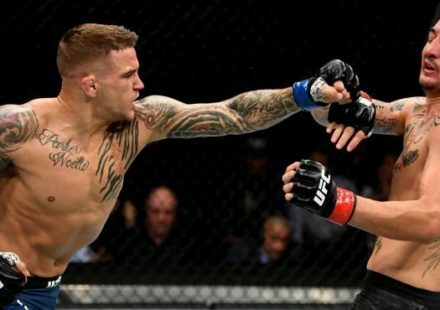 Steven Siler wasn’t a big name when he stepped foot on the ‘Ultimate Fighter’ season 14, but he certainly changed that when he defeated former WEC fighter and Cole Miller’s brother, Micah Miller to make it into the house. Siler submitted Miller in one of the biggest surprises of the opening round to get in the show. 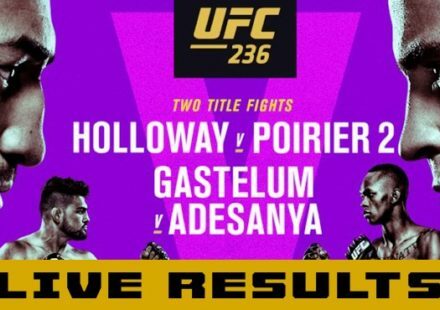 While he didn’t make it all the way to the finals, Siler did show up big at the TUF 14 finale when he defeated Josh Clopton in a dominant decision. 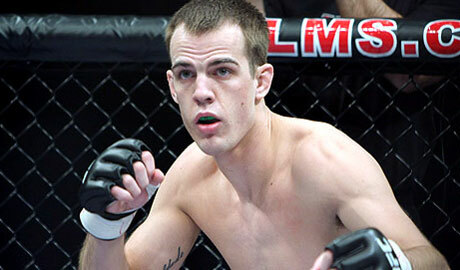 Now Siler will try to go 2-0 against the Miller family when he faces Cole Miller in March at UFC on FX 2.